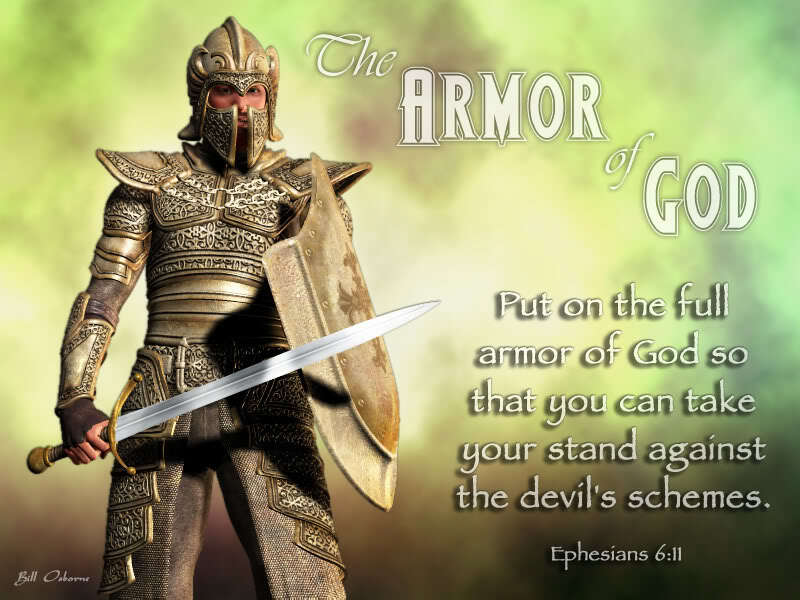 Today I put on your Armor. You gave me this Belt because you know I need to walk in truth. I declare that I will tell myself the truth today. I will tell myself that you love me with an everlasting love and you delight in my company. I declare that when you need to convict me of sin, I will listen to you through the attentive ears of a much-loved child. I will remember that you are my Heavenly Doting Daddy, Faithful Friend, Loving Coach, Beloved Teacher, Awesome Encourager, and so much more! You gave me this Helmet because you love me. Each day you protect me and save me from dangers and difficulties. You gave me this Breastplate because you want to bless me. You want to help me live right and live blessed. You gave me these Shoes because you want me to feel the freedom and the calmness of having a deep peace about my relationship with my Creator. I will draw close to you and feel your peace deeper and deeper each day. You gave me this Shield so that I could stand strong against the lies of the enemy. You don't want me to be a victim of the taunting of the agents of darkness. You want me to be FAITH-filled not weak-willed. You gave me this Sword because you want me to be an OVERCOMER. You don't want sin to trample me. You want ME to pulverize it. You want me to pick up my Sword and use it to decimate and demolish the enemy forces. You want me to make them frustrated, frazzled fiends of failure! You want me to speak your words, and you want me to see your miraculous results! to walk in - AMAZING - POWER this day. He is the LORD - GOD - RULER of all CREATION! we are dedicating ourselves to truth. to telling the truth to people. to telling the truth to ourself. 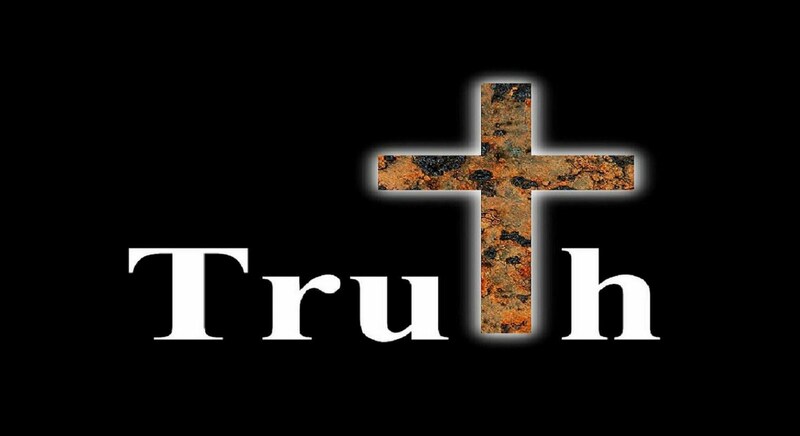 to the one who is TRUTH – JESUS CHRIST. Help me to become more sensitive to your voice. when you are wanting my attention. that want to draw me away from you. I will say, "NO," to their temptations. for raising me up to be STRONG in you. And you give me VICTORY over sin! How do you use the Belt of Truth? We make multiple decisions every day. In order to make those decisions, we have to judge "what is the right thing to do" and then be determined to do the right thing. Wisdom is knowing and doing right. How do we judge what is right? God wants us to judge by what the Bible says. by how something makes us feel. Satan wants us to follow his ways. 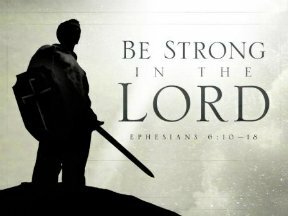 to stand strong for God. where Satan can get the victory. 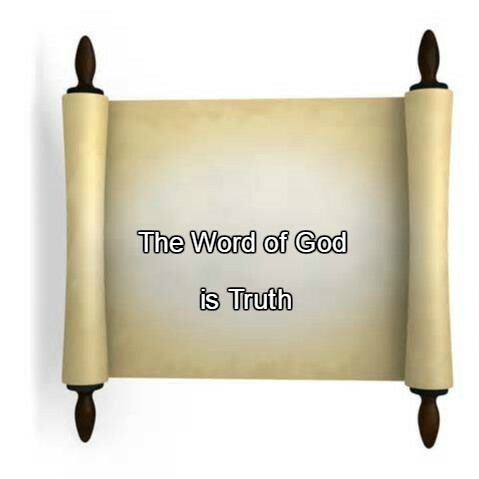 even when the world doesn't agree with God's word. God wants us to lean on his Word. 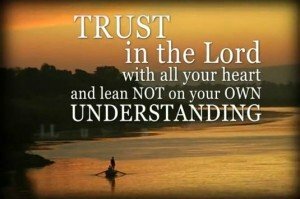 We trust in Christ ALONE!